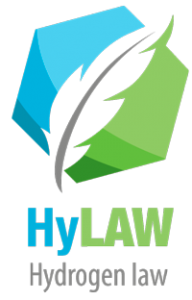 HyLAW stands for Hydrogen Law and removal of legal barriers to the deployment of fuel cells and hydrogen applications. 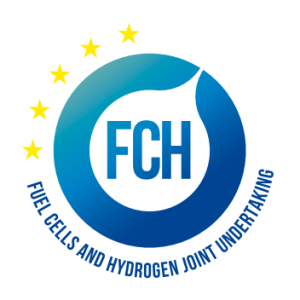 It is a flagship project aimed at boosting the market uptake of hydrogen and fuel cell technologies providing market developers with a clear view of the applicable regulations whilst calling the attention of policy makers on legal barriers to be removed. The project brings together 23 partners from Austria, Belgium, Bulgaria, Denmark, Finland, France, Germany, Hungary, Italy, Latvia, Norway, Poland, Romania, Spain, Sweden, Portugal, the Netherlands and United Kingdom and is coordinated by Hydrogen Europe. Partners from Norway are SINTEF (SINTEF Technology and society and SINTEF Industry) and Norsk Hydrogenforum. The HyLAW project has received funding from the Fuel Cells and Hydrogen 2 Joint Undertaking under grant agreement No 737977. This Joint Undertaking receives support from the European Union’s Horizon 2020 research and innovation programme, Hydrogen Europe and N.ERGHY. This project has received funding from the Fuel Cells and Hydrogen 2 Joint Undertaking under grant agreement No 735977. This Joint Undertaking receives support from the European Union’s Horizon 2020 research and innovation programme and Hydrogen Europe and N.ERGHY.